If you haven’t had the pleasure of visiting Nice, then make sure it’s on your bucket list. For those of you who have, then no wonder why you’re thinking of moving here! 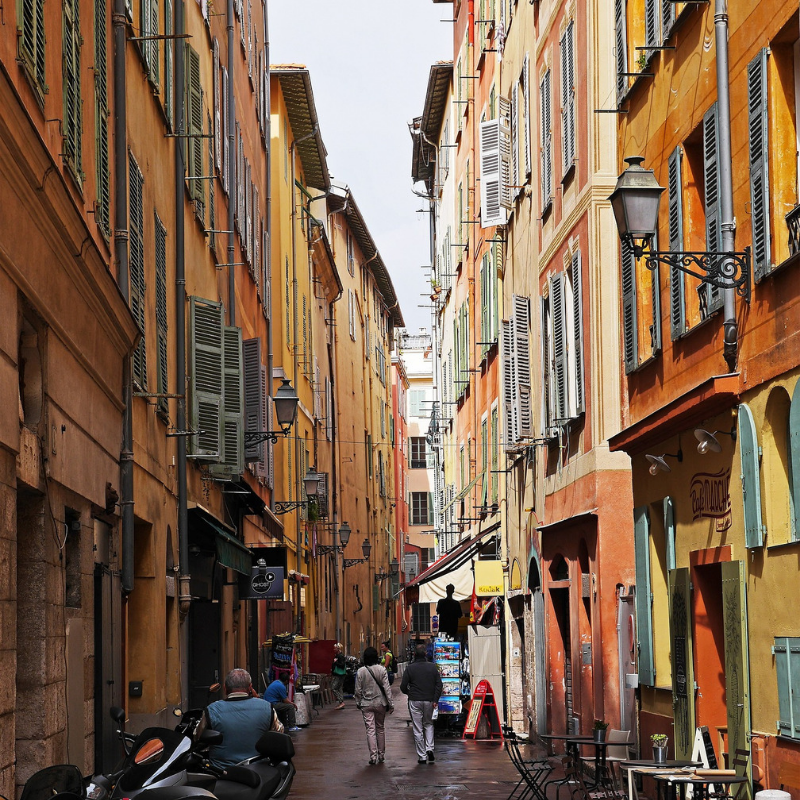 Nice is a stunning, colourful city located in the Cote d’Azur, South of France. It’s the capital of the Alpes-Maritimes department and among the largest cities along the Mediterranean ocean. Many tourists, especially British, come to visit Nice every year and they have done so since the 18th century. Which is why the famous Promenade des Anglais has been named after them. So many people come to visit Nice, that it is currently the second most visited city in France, after Paris. Due to the city’s population of 941,800 in 2018, Nice is the 5th largest city in the country. The residents are diverse, from students, to middle-aged individuals and pensioners. Therefore, it won’t be difficult to find people within your age-range, no matter what it is. However, if you are still in the process of learning French, then it may become harder to socialise with the locals. Nevertheless, there are many expats living in Nice from all around the world. If you find it difficult to meet other expats in the city, why not check out the various expat societies? Internations: Organise events all year round, connects various expats together and a place where members provide each other with useful tips. Meetup: Set up all different kinds of events. 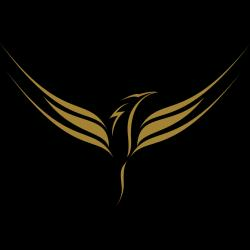 Have a look at the various groups posted online and choose which one(s) is the right one for you. Riviera Rambling Club: Arrange various hikes and walks around the French Riviera. Perfect for those who like to keep active and enjoy exploring. Nice Expat Events: A Facebook group where other expats arrange events and meetups for anyone to join in. Nice Mamas: A Facebook group for women with children in Nice. Perfect for families who are looking to meet other expat families in the area. International School of Nice (ISN): A private school that has become fundamental to the Cote d’Azur education system due to its exquisite exams and University placements records. They provide education for children ranging from 4 to 17 years old. Mougins School: An international school enrolling individuals from the age of 3 to 18. Their education system is based on an international adaptation of the British curriculum. ABC School: A private bilingual school for students in nursery all the way to secondary school. The students start taking the Cambridge ESOL exams at the age of 7. This widens a child’s future opportunities regarding university placements and job search. If you are still planning your move, AGS is a worldwide removal firm currently considered a global leader. While you’re packing, don’t worry if you can’t stock up on your UK regular goodies. Geoffreys is a British supermarket based in Antibes (27 minutes train ride from Nice). where you can find all the usual British groceries, including your Heinz beanz and marmite! These are only a few of the many services that Harrison Brook offers. If you need assistance in any of the above areas, do not hesitate to contact us to discuss your situation and future options. 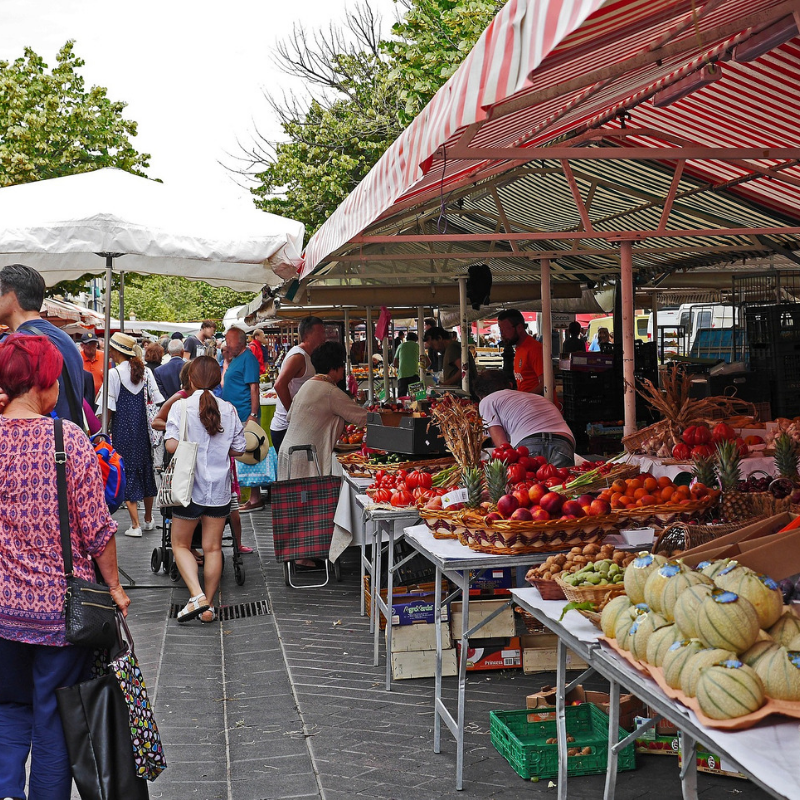 Nonetheless, being expats living in the South of France ourselves, we believe that it is essential to get to know the city first, before thinking of moving there. So get ready to soak in the culture of Nice! There is a reason Nice is known as Nice la Belle, and that’s because the city really is beautiful. There are so many things to do, to see, to eat and to drink! To explore the city, you can start by walking down the Promenade des Anglais, a long boulevard that goes all the way from the airport to Quai des États-Unis (approx. 7 km), which is right by the famous Castle of Nice. The Promenade has a wonderful view of Nice beach and the Mediterranean sea. It is always filled with people doing all sorts. Walking, running, skating, reading, sunbathing or just relaxing and absorbing the fresh air by the seaside. Once you arrive to the Castle of Nice, get ready to climb 426 steps (don’t worry, there is also a lift if you’re not up for some exercise). On your way up to the Castle, don’t forget to stop and soak in the beautiful view of the city. This view only gets better and better the higher you get. You have to experience it yourself to know how spectacular the view of the Old Town, the port, the Promenade des Anglais, the beach and much more really is! Furthermore, there is also a lovely waterfall that was once used to supply water for the whole village, back when the Greek first conquered the Castle. While the castle is no longer there, you can see the ruins of where it used to be, known as “La Colline du Château”. Thereafter, you can explore Vieille Ville (the Old Town). 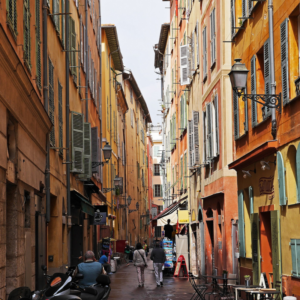 The Vieille Ville is a beautiful part of Nice, with narrow streets filled with restaurants, shops and bars. There is also a local market, Cours Saleya, where they sell fresh fruits and vegetables at the weekends, and books and antiques throughout the week. 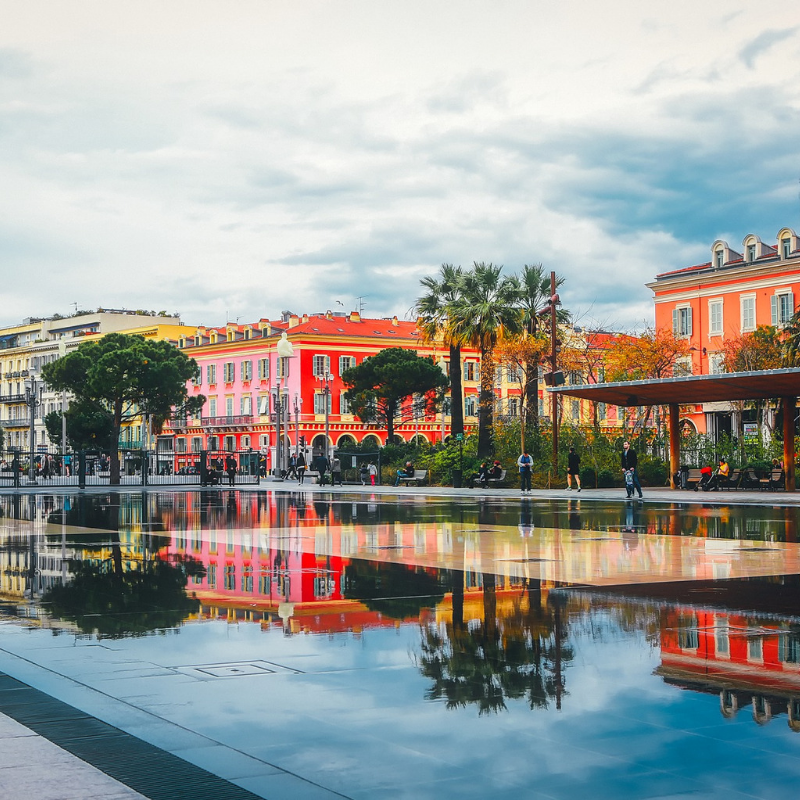 Right next to the Old Town is one of the oldest squares in Nice, Place Garibaldi, which is also right by a Modern and Contemporary Art Museum. If you have a chance to explore this museum, you may as well stay and experience a wonderful sunset from its rooftop! For the shopaholics, the main shopping street is Avenue Jean Medecin. In the middle of Avenue Jean Medecin, you will find the Basilica of Notre Dame, the largest church in Nice. You can also find shops and restaurants in Rue de France, what used to be the main boulevard in Nice. On one end of the main boulevard is Place Massena, the main square of Nice. Place Massena is a beautiful square with shopping centres, such as the largest chain department store in the country, Galeries Lafayette. Nearby, is the Promenade du Paillon, a lovely park to have a picnic or for the kids to have some fun. At the other end of Avenue Jean Medecin is Nice Ville train station. Travelling around the Cote d’Azur has never been easier. From the train station, you can be in Villefranche Sur Mer in a 16 minutes train ride or in Monaco in 32 minutes! 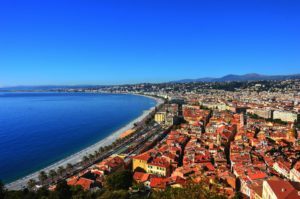 There are so many places to visit and so much to see in the beautiful Cote d’Azur, that you will most likely never run out of things to explore whilst living in Nice. Olive & artichaut: A lovely restaurant where the food is homemade and the menu is adapted daily depending on the local produce that is available. So you can only imagine how good it must taste! Les deux Canailles: A Mediterranean cuisine restaurant with a touch of Japanese agriculture. If you do decide to move to Nice and need assistance when arranging your financial matters, contact us and see how we can make your new life simpler and stress-free!